From vinyl to fiber cement, we're sure to have a siding material that suits your home's unique look, feel, and budget. 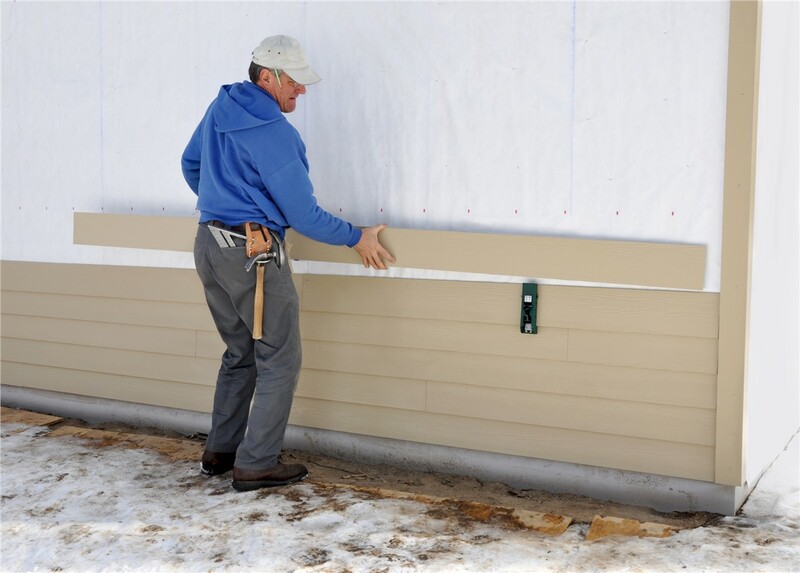 The right choice of siding can take a drab, vulnerable home exterior and turn it into something that’s just as stylish as it is fully weather-protected. 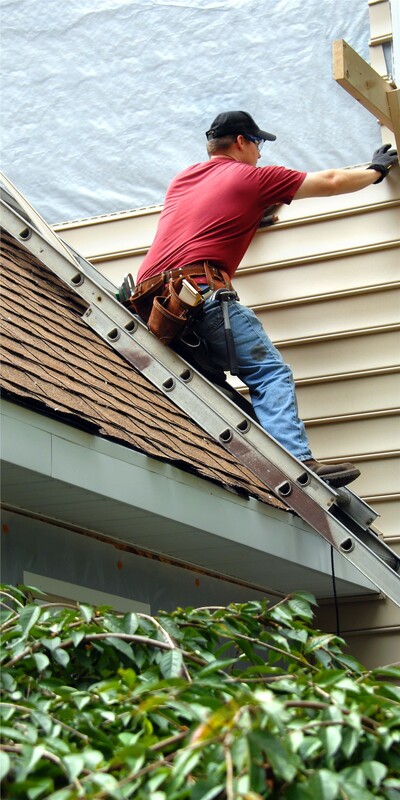 If you’re trying to choose the perfect siding installation for your Indianapolis home, look no further than a locally based, family-owned business with more than 50 years of combined experience: Cochran Exteriors! 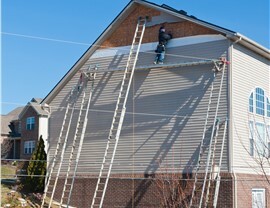 Vinyl Siding: One of the most common types of siding, vinyl is very affordable yet still resists damage from rotting. 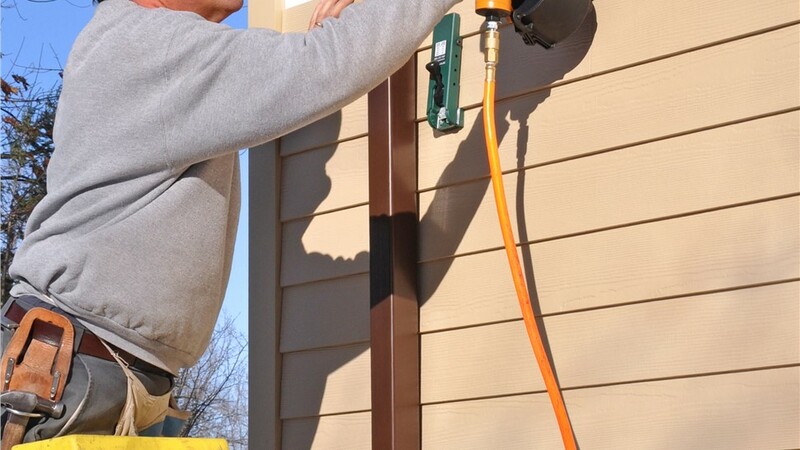 Fiber Cement Siding: With factory certification from James Hardie, our installers deliver beautiful fiber cement siding installations with strong manufacturer warranties. 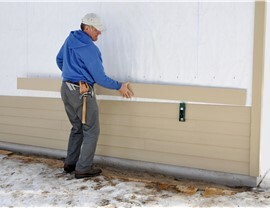 Insulated Siding: Insulated vinyl or composite can help reduce heating and cooling costs as well as noise pollution. 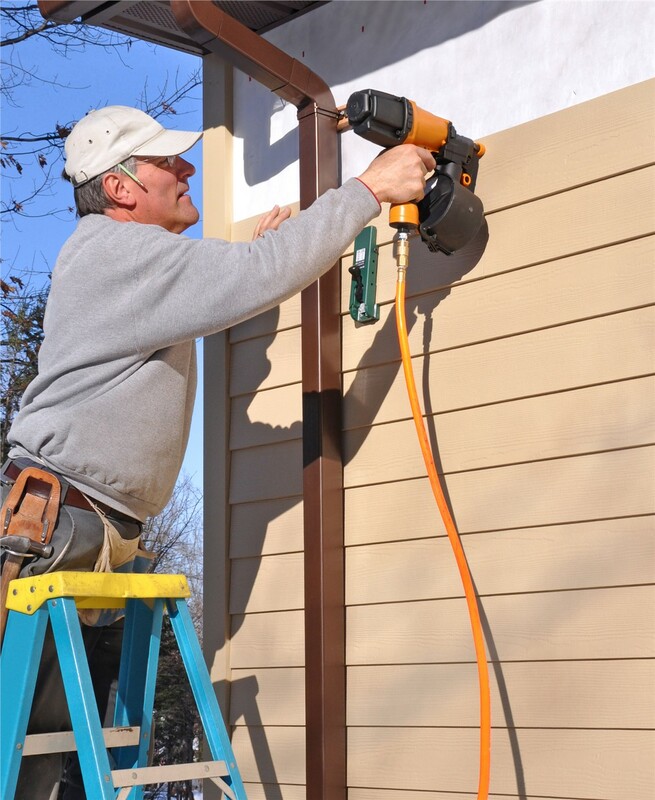 Commercial Siding: In addition to residential properties, we offer siding installation expertise for multi-family units and other commercial buildings. 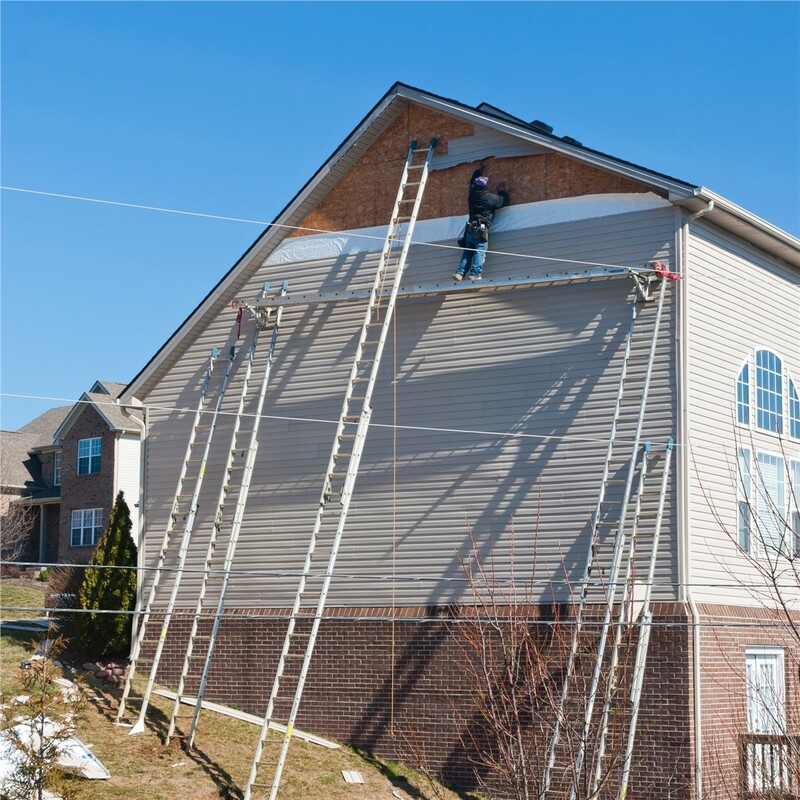 Regardless of the look you have in mind for your new siding, Cochran Exteriors would be happy to help you achieve your one-of-a-kind remodeling vision! 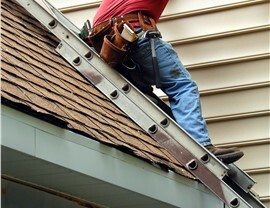 Just give us a call to speak with our friendly, VSI-Certified siding installers, or use our online quote form to request your free in-home design consultation and estimate now.